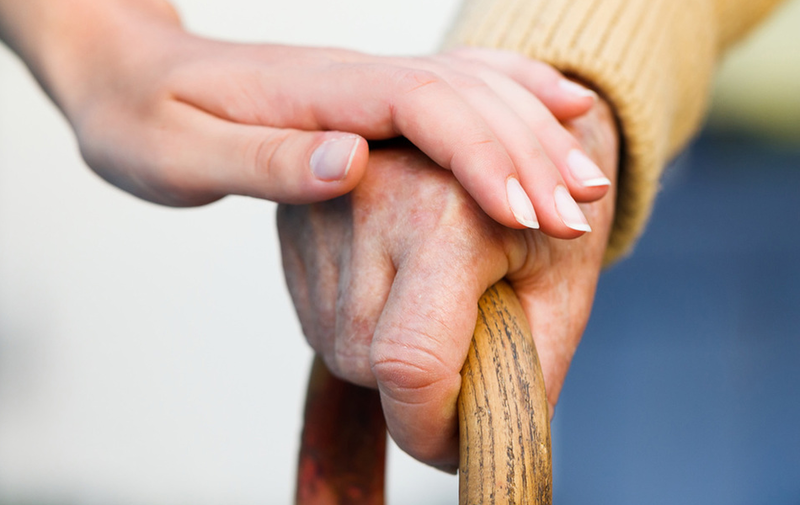 With a fully trained personal care team to cater to all care assisted needs. 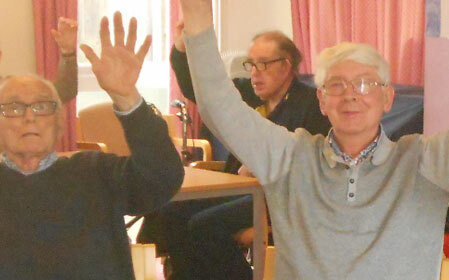 Welcome to St. Columba's Day Centre which provides a vital care service, social activities and promotes independence. We are committed to delivering the highest standard of care. 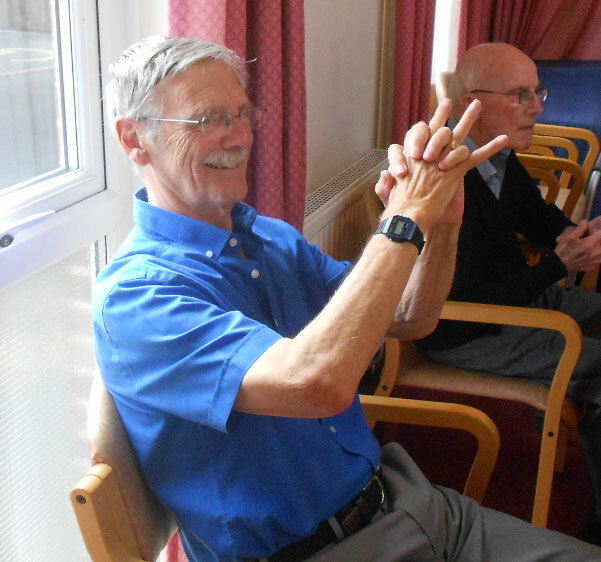 We are a day centre for elderly people who are in need of social stimulation and interaction. 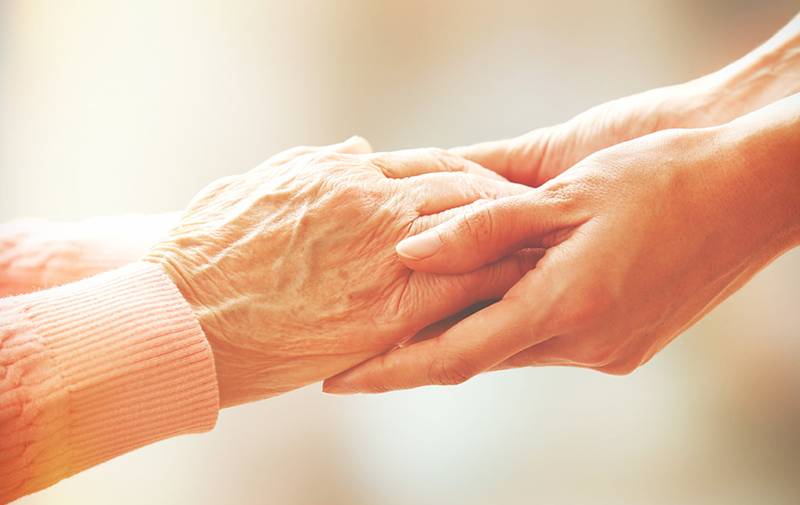 We have a fully trained care team, who offer a caring and friendly service to all. We provide a pleasant day out with a wide choice of activities. 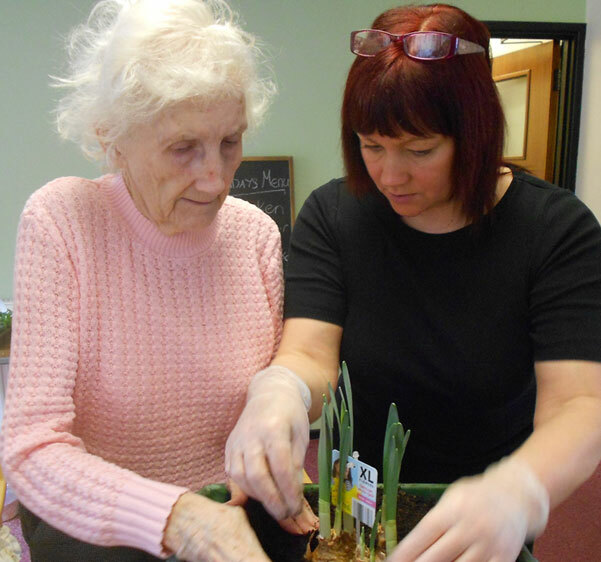 Our aim is to promote the health, well being and independence of older people by offering a range of social activities, hobbies and health advice. We offer a wide range of diverse activities and pursuits to suit all individual needs and interests, which are stimulating and offer members a sense of worth and achievement in their daily lives. 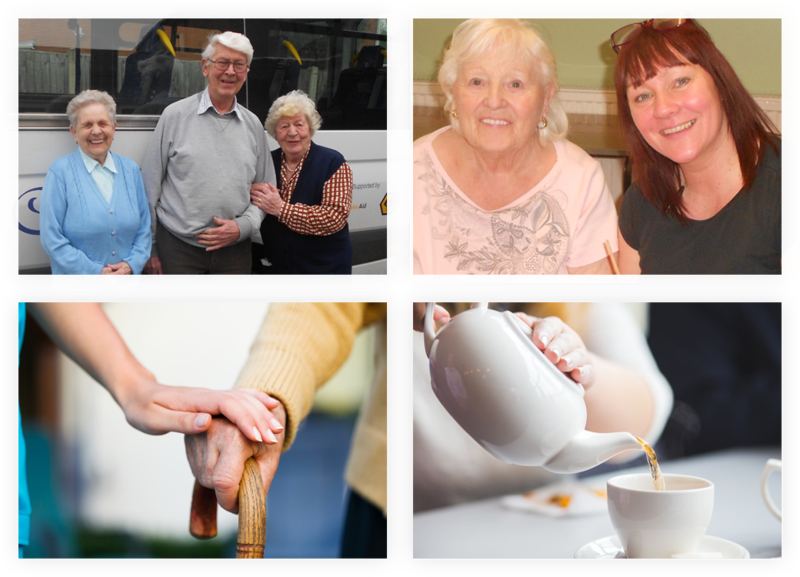 Our service is open to people with a diverse range of needs. We can cater for people with physical disabilities, people who have mental health problems and mild to moderate dementia. All members have individual care plans and once they start the centre they are allocated their own key worker. To become a member of the day centre you can either be referred by social services or privately. All of our meals are cooked from local produce on the premises, by our fully trained cook. All dietary requirements can be catered for including diabetic and vegetarian meals. Special cutlery is available if needed and staff are at hand to provide assistance with feeding if required. 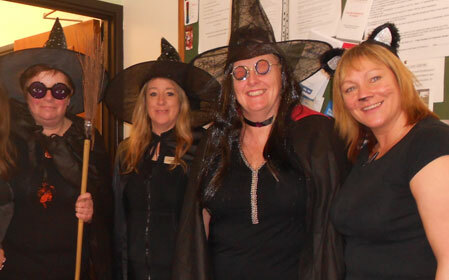 All our care staff are fully qualified, friendly and approachable. They aim to make your day with us a happy, comfortable experience, taking into account your wishes, dignity and needs. 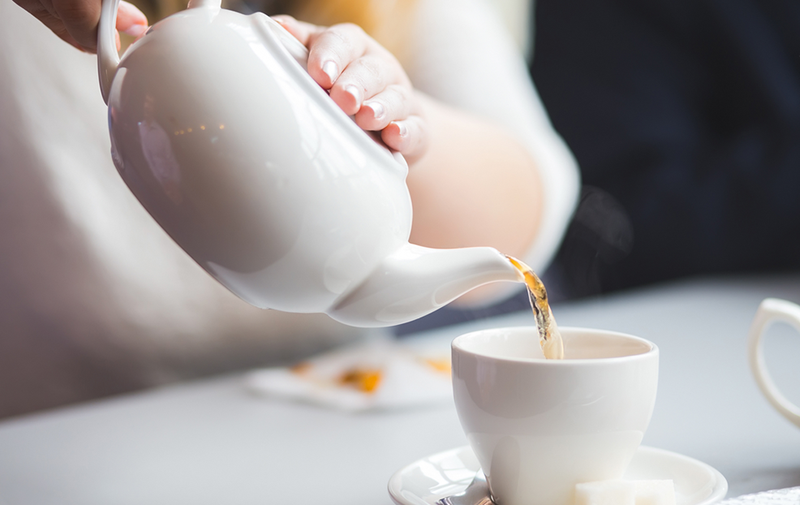 During an initial interview with you we ensure we understand your individual needs, undertake a risk assessment and from this information we then evolve a personal care plan. © St. Columba's Day Centre. All rights reserved.